Sage Window Cleaning - Lake Oswego Oregon Window Cleaning - Services - Sage Window Cleaning Inc. 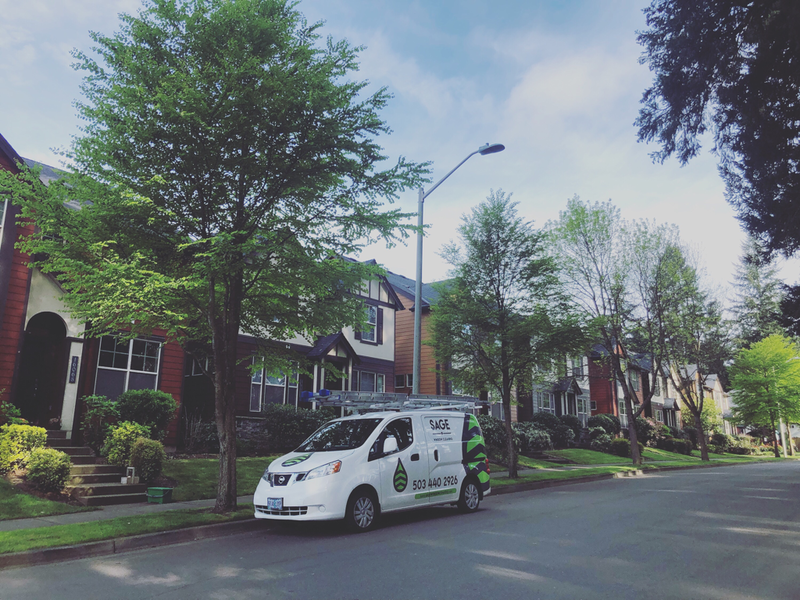 Looking for the best in Lake Oswego Window Cleaning? The professionals at Sage Window Cleaning are committed to providing our customers with just that! We do residential window cleaning both inside and out, or just one or the other​. We believe in giving our customers a complete window cleaning, which includes cleaning your screens, tracks and sills with no extra charges. We are able to access even the toughest of windows that most others are not able to get. Sage Window Cleaning provides a great service for a fair price and doesn't consider the job complete until the customer is 100% satisfied. We also offer a 7-day rain guarantee on all our window cleaning services. If you are unhappy with any of our services please call our office at 503.440.2926.